6202 points will be rewarded to you when you buy this item. Shipment to our Office is not covered in Manufacturing Warranty. We would not replace/exchange /return money for any products covered under Manufacturing Warranty. 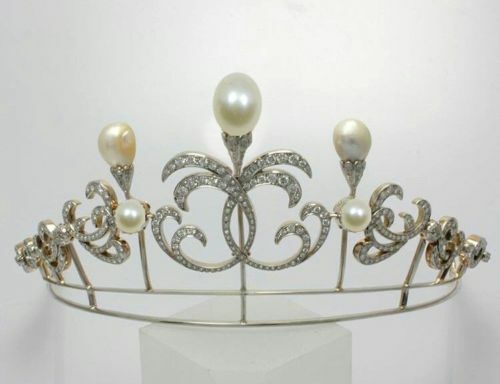 On Sale is an awesome tiara for sale. Rose Cut and uncut queen crown and Tiaras.